This was a new one on us, but we’re so glad it got ordered as it’s such a cutie! This is apparently the cat who teaches Minecraft! 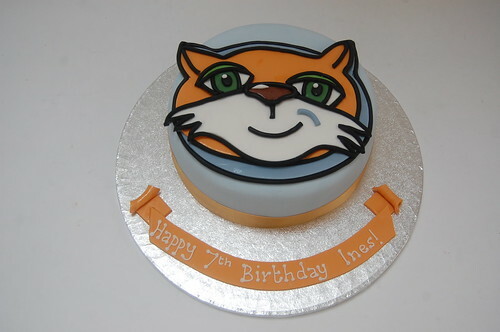 The Stampy Cat Cake – from £70.